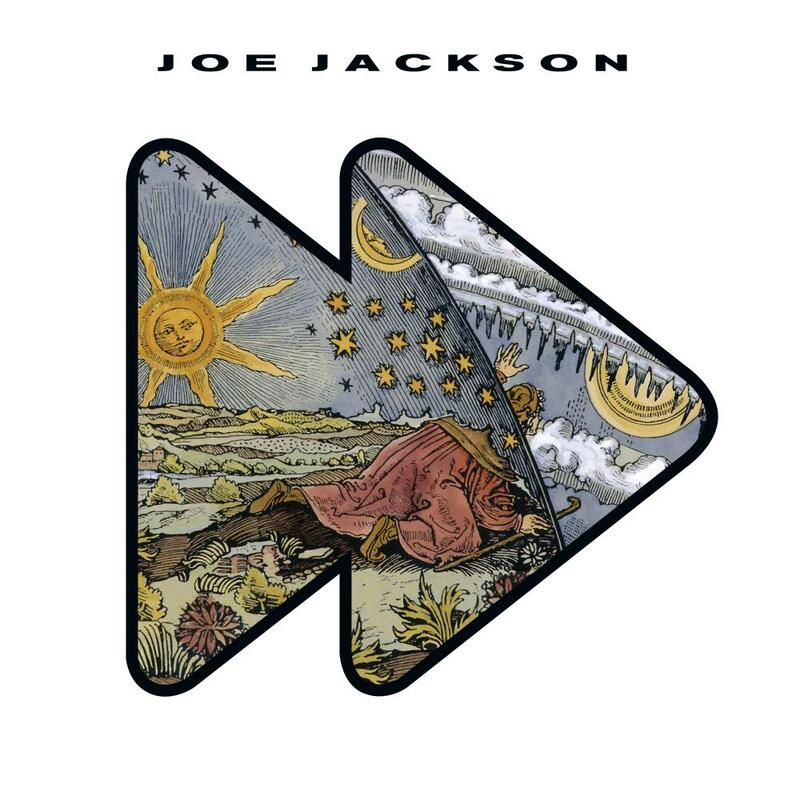 The ever-restless songwriter Joe Jackson travelled the world to record “Fast Forward,” his fi rst collection of original songs in seven years. music of his storied career. from the band Zuco 103, the Concertgebouw orchestra, and the project‘s only guest vocalist, 14-year-old Mitchell Sink. bassist Robert Mercurio, and guitarist Jeff Raines – and a horn section led by saxophonist Donald Harrison.